Looking for interior design in Bangalore? We are providing well-designed store. 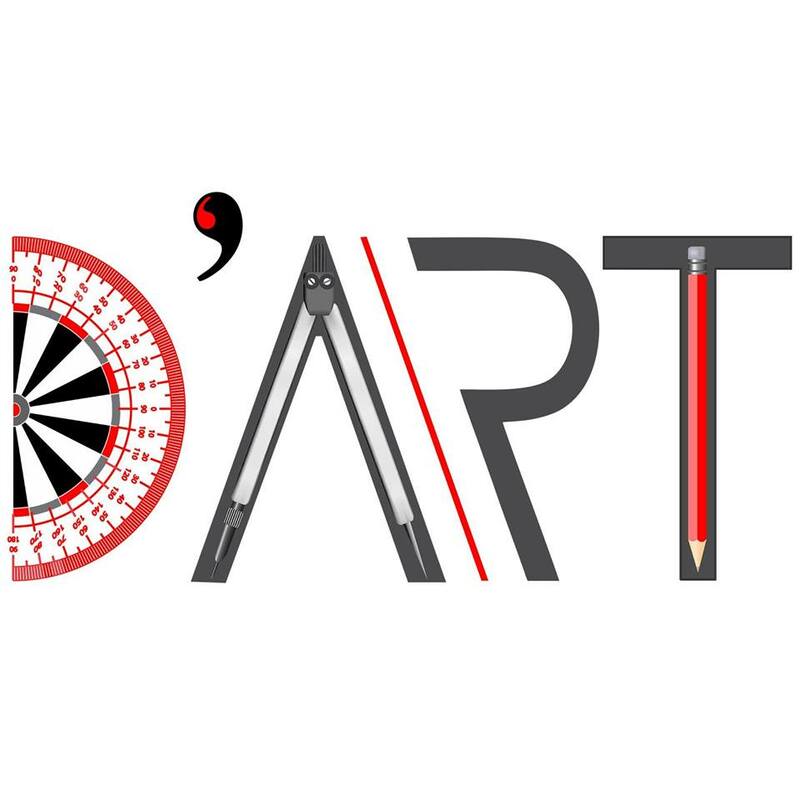 At Dart we focus to our client's growth and It starts with our commitment and smarter ideas that give stronger results. As all knows for every well-functioning and attractive design there is a team of people behind it and we have a huge team of experts.